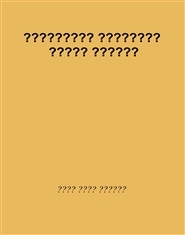 All books using the keywords: ????????? ??????? The Patricide (Georgian: ????? ???????) 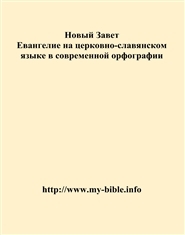 is a novel by Alexander Kazbegi, first published in 1882. 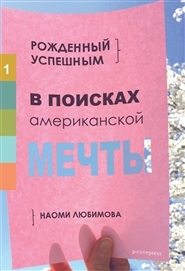 The novel is a love story, but it also addresses many socio-political issues of 19th century Georgia. 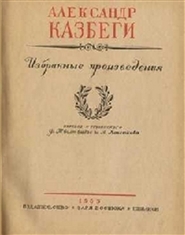 The novel portrays critical realism of the 19th century. 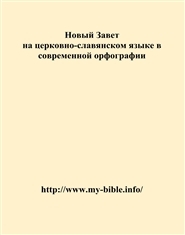 This version is in the Russian language.